Remote Parking is located at Christiana High School, located just 0.7 miles south of the Delaware Saengerbund at the intersection of Salem Church Road and Chapman Road. The Parking cost is just $5 on Friday and Saturday, FREE on Sunday, and includes a free shuttle to and from the entrance gate of the Oktoberfest. Opening Parade: The opening parade will be held on Friday at 7:00 p.m. The parade features the Muenchner Kindl, Munich Child, symbol of the city of Munich which leads the opening parade of the Munich Oktoberfest. The child is dressed in brown monk's garb with golden stripes, similar to that of the Benedictine order, founders of the city. Food: German specialties include grilled Bratwurst (pork sausage), Weisswuurst (veal sausage), Frankfurters, BBQ chicken, potato pancakes, pretzels and "Rollmops", a marinated herring served with rye bread. Potato salad and sauerkraut are made daily in the Delaware Saengerbund kitchen. A variety of Torten and traditional plum cake are the tempting sweet fare. Continuous Entertainment: The "Enzian Volkstanzgruppe", the Bavarian dance group of the Delaware Saengerbund, will entertain at intervals during the festival. They perform in the colorful "Tracht" - the traditional costume patterned after the distinctive style of Miesbach in Bavaria. The men wear "Lederhosen" - buck skin leather pants - the women a "Dirndl" - a dress consisting of several parts: skirt, blouse, vest, apron, shawl, completed with a special hat. 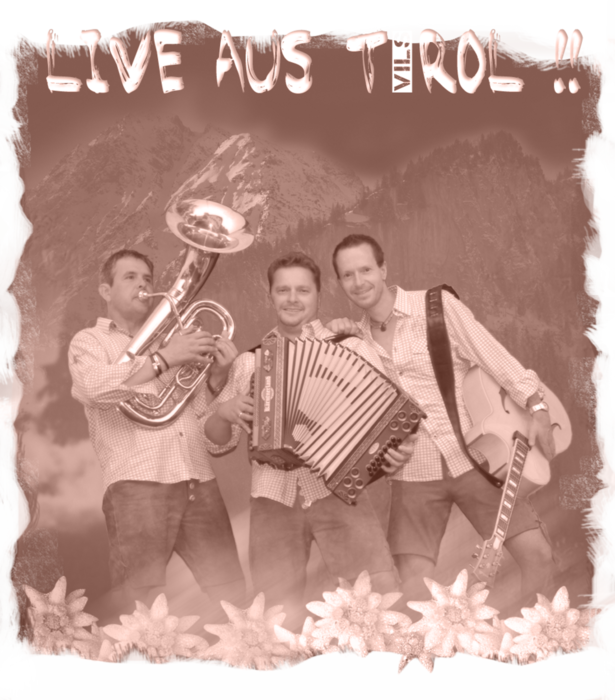 When the EVTG is not dancing, German music will be provided on Friday & Saturday night and Sunday afternoon by "Almwind". "Heidi and Heimat Echo" will play for your enjoyment Saturday afternoon. The Saengerbund's Haus Band, the Enzian Musikanten, will open the festival each day with their performance. Imported Gifts and Souvenirs: Oktoberfest souvenirs including mugs, glassware, t-shirts, hats and accessories are available in a great variety. Amusement Rides: Included in the admission price are unlimited free amusement rides. Midway games set up by the amusement company do cost extra.